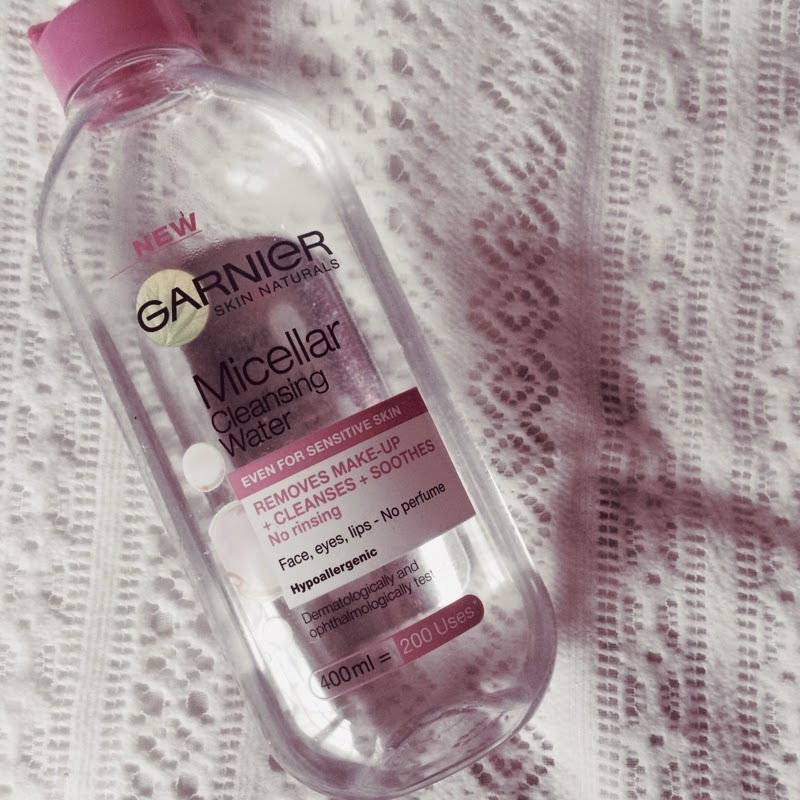 So, I have decided to let you guys in on the most well known secret, that this Micellar water is the best and cheapest way of removing your makeup effortlessly. Firstly, it is only £4.99 from Boots/Superdrug! Now this is the best price for something so good (I feel) and you can get 200 uses from it! I bought mine at the beginning of the year and I still have half left, personally I think that's pretty good. Also, I have really sensitive skin and eyes so I have to be really careful with any beauty product that I use. I am really happy that this Micellar water doesn't break me out or aggravate my skin, so if you also have sensitive skin like I do, then you should definitely give this a try. 1. I put a little bit of the Micellar water onto however many cotton pads I may be using. 2. I then sweep the damp cotton pads all over my face removing any makeup that lies there. 3. I repeat this however many times I need to and then I'm done! All my makeup is gone!